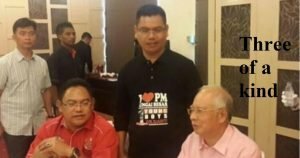 The pride of Umno-Baru…Noh Omar who said “Stealing is not wrong…”. He urges you to steal and break the law. He tells you to stop only when you are caught. Umno-Baru MP for Tanjung Karang, Noh Omar, is someone who encourages people to commit crimes. The police have enough trouble trying to apprehend criminals and are barely coping. Then we have this idiot and his comments. Please read the two articles here and here about Noh Omar. Noh is the wrong type of person, who should become an MP. He is telling you to steal from the rakyat without having any guilty conscience, until you get caught. What do you say? With former leaders like his “BossKau yang memalukan”, Najib Abdul Razak, is it any wonder, the Malays are confused. 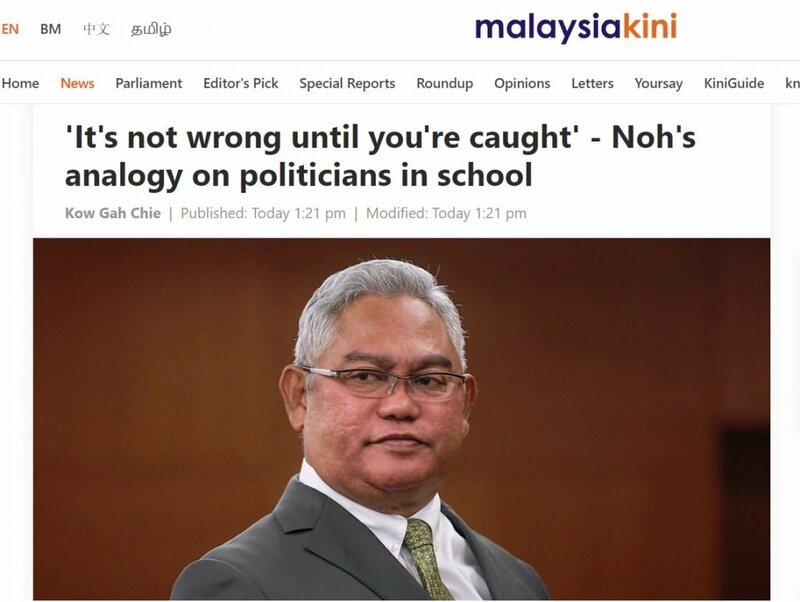 Noh said, “Stealing is not wrong, only when you are arrested it becomes wrong. How did a person like this get elected? If he cannot differentiate between right and wrong, or know that rules are there for a reason, then the people who voted him, must be more stupid. 2. What was his upbringing like that he does not right from wrong? 3. Is he bringing up his own children in the same manner, to tell them to rob, steal and lie, until they get caught? This person ought to be locked up for his family and society’s good. 4. How many crimes that he has committed that have yet to be unearthed? Will the MACC, the Inland Revenue Board and the police dig into his background, so that he can be told that what he committed is wrong? Has anyone information about any dodgy dealings which involve him? 5. Do other Umno-Baru leaders, such as the Oxford educated, Khairy Jamaluddin, agree? 6. What has the ulama class and state muftis to say about this abhorrent remarks from a lawmaker? 7. What do you say? 8. Will you tell your family and friends who will vote in the next by-election, to vote wisely. His statement is so abbhorent that is enough to get him kicked out as MP. Yeeeaccch! He’s a product of the system. One can’t change him; only God can change him. So, let’s change the system. Heard that he was a former teacher, dread to know the generation he had brainwashed. God Bless. Farouk A Peru’s latest book. Get it here. 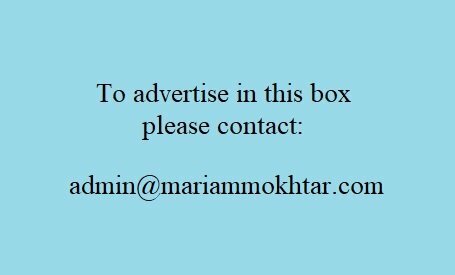 Click on link. Buy the BANNED G25 book from AMAZON. Click on photo. Happy Easter…Wishing you Peace, Joy, Love & Happiness, for Easter…and always. The Mayorship of Ipoh…and why Ipohites should have a say in the choice of our next mayor. Can the Pahang MB tell us where to get/find/buy a “Loyalty Meter”? Today, he warned us that businesses must show loyalty to rulers to get permits. 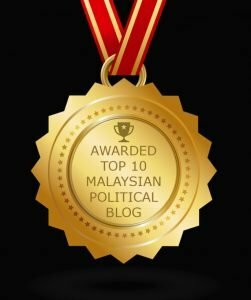 Why does Najib NOT keep his money in the bank? 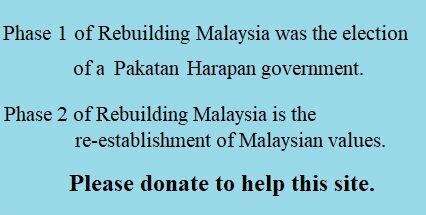 Copyright © 2019 Rebuilding Malaysia. All Rights Reserved.